Posted April 23, 2015 to wedding by: Leo Dj. After their romantic engagement photo session in Annapolis, finally, the most anticipated time had arrived for me to photograph Aimee and Brian’s Wedding day. The couple searched through several places in the greater Chesapeake Bay area before settling on their choice. They wanted a venue which would focus on them and not run multiple weddings a day, with rooms available either on-site or nearby since many of their guests were coming from out of state. They found their preference at Tidewater Inn, which was equipped with enough rooms and also endowed with inherent beauty of a uniquely “Maryland” vibe with no requirement for additional work or decorations. Additionally, Easton itself is a quaint small town they both enjoyed exploring. 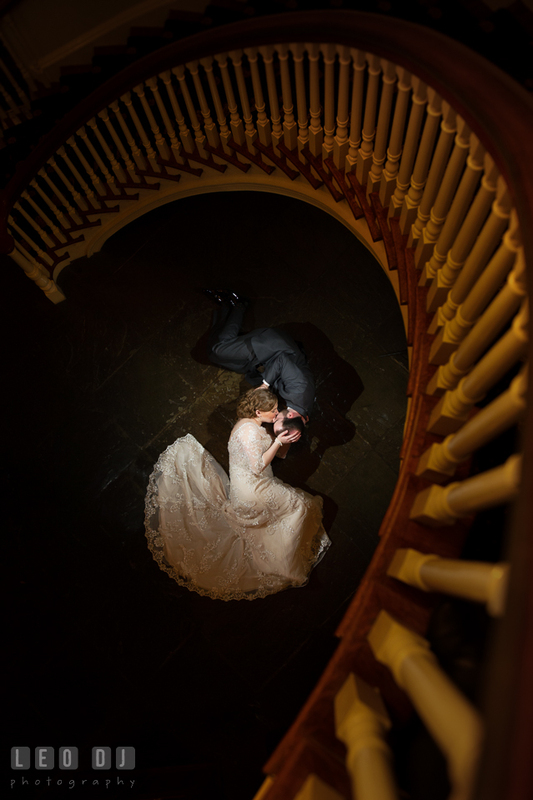 Aimee and Brian knew right away that it was the perfect setting. Posted April 23, 2015	to wedding	by: Leo Dj. Posted April 14, 2015 to wedding by: Leo Dj. After photographing their gorgeous engagement session at the Baltimore National Aquarium, it’s now another privilege for me to capture Chad and Lauren’s fun filled wedding at the Maryland Yacht Club. The couple decided on the venue because they felt it would be great to do the wedding outside on the water with an amazing sunset. The Club was close by to them and to all of their friends, which was an important concern. Nevertheless, the weather didn’t cooperate and the entire party were rooted inside, but the venue did a good job of keeping everything flowing well regardless. Plus the food was ridiculously good. Posted April 14, 2015	to wedding	by: Leo Dj. Posted April 7, 2015 to bridal shower by: Leo Dj. 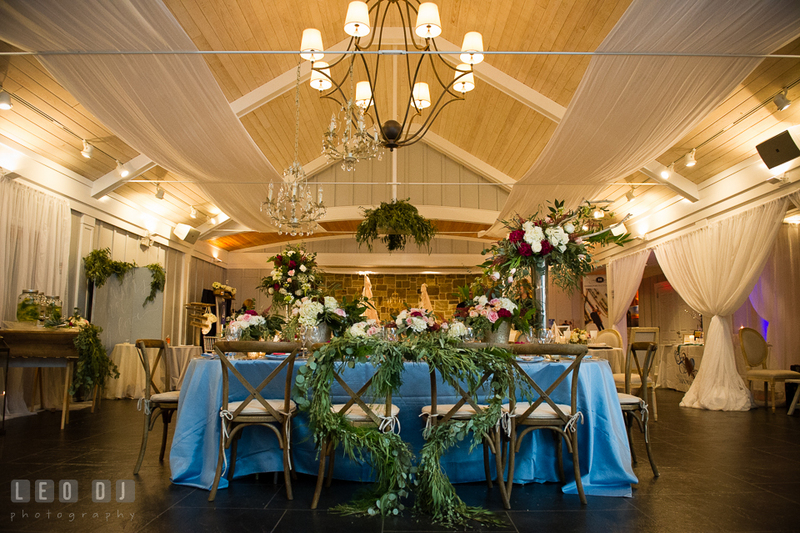 I was really ecstatic when Karey of Historic Events contacted me to document the decor details of their design and some event coverage of Sarah’s bridal shower. It was an honor to be chosen to photograph for them. 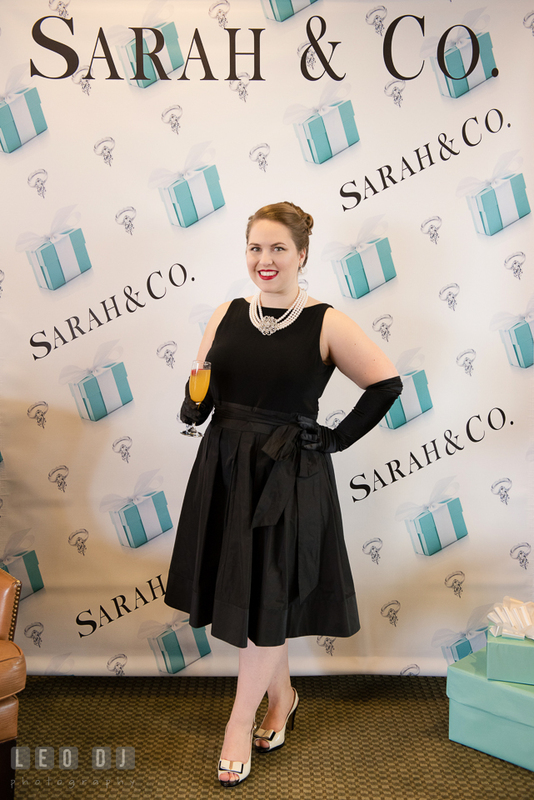 The theme of the bridal shower was “Breakfast at Tiffany’s”, an ode to the Bride’s love of Audrey Hepburn. All the guests were dressed in their favorite Little Black Dress. Sarah’s party was held at the Sky Lounge, Annapolis. It was quite a cold and windy day which ended up with snow, a beautiful surprise that added more allure into the lovely event. Posted April 7, 2015	to bridal shower	by: Leo Dj. Posted February 17, 2015 to engagement session , pre-wedding by: Leo Dj. Chad and Lauren have known each other for 15 years and were very close friends during that time. She moved to Boston, and then to California, while Chad stayed in his hometown. After Lauren moved back home, they had a date, but then just remained as close friends. They took separate paths from each other but always enjoyed each others company and had a very strong bond. Though they have a very large and close-knit friend group, every time at one of the parties, Chad and Lauren would seek each other out and spend the entire time hanging out with each other. Whenever one of them planned to see a horror movie, each made sure to invite the other because that was one of their common interests. A few years ago when they were both going through divorces, Lauren and Chad started talking a lot to help each other deal with everything. They played softball on the same team, so they got to see each other more often, and would sometimes meet at a bar in Columbia after work once or twice a week. They started thinking maybe there was something there, and should maybe try dating again. Their first kiss was at the bar parking lot. Two years later they went back to the bar, and in the parking lot Chad asked if Lauren remembered their first kiss, and whether she remembered the proposal. Lauren looked confused, and Chad moved on to propose to her. It definitely took a minute for it all to sink in. 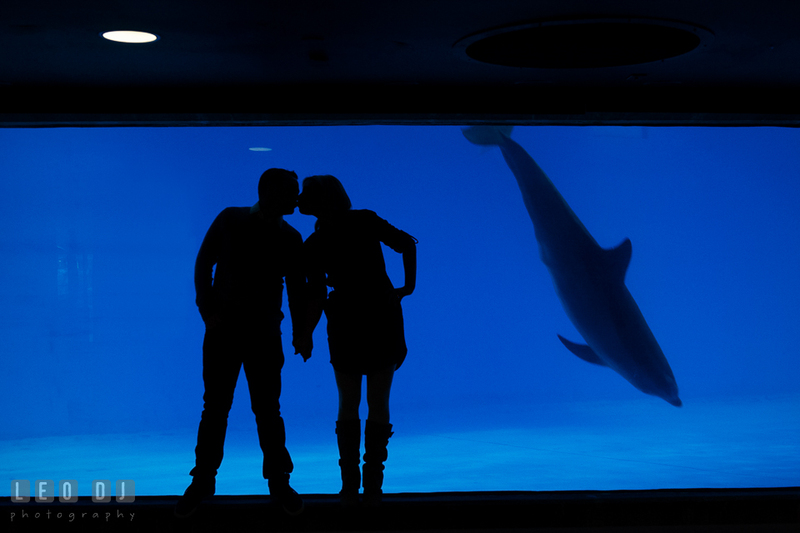 She of course said yes, and they went ahead to planning the wedding. Posted February 17, 2015	to engagement session , pre-wedding	by: Leo Dj. Posted January 6, 2015 to wedding by: Leo Dj. 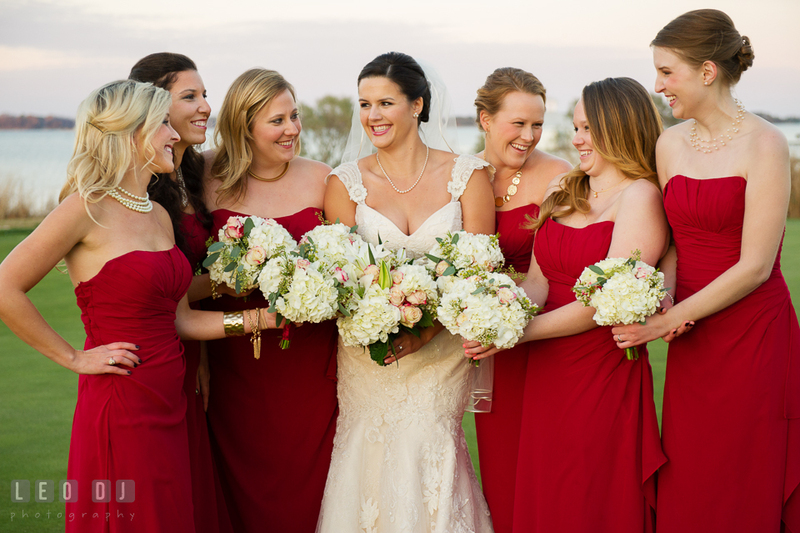 During the Bow Ties and Bubbly Event, the 2015 wedding show at the Chesapeake Bay Beach Club, there were many rooms with different vendors and its own design team with the appointed photographer. In the Breezeway Room, the design team was Lauren Niles Events, Garnish Boutique, 27 Studios, Little House of Flowers, 2hands Studios, whereas Hamilton Photography was the assigned photographer. Unfortunately, Christina and Mark had weddings that day, so they asked me to take pictures of the design details for them. Apparently at the same time Lauren Niles, the designer and owner of Lauren Niles Events, had asked Krista Jones of Krista A Jones Photography to cover for them. However, during the show, I wanted to make sure and asked Lauren if the photography had been covered. She said yes, but she didn’t mind and would be grateful if I wouldn’t mind taking additional pictures. I said, “Of course!” It would be an honor to do so. Posted January 6, 2015	to wedding	by: Leo Dj. Posted January 5, 2015 to wedding by: Leo Dj. It was a privilege to participate in the annual wedding show at the Chesapeake Bay Beach Club. This year, the main theme was Bow Ties & Bubbly Event: A Wedding Soiree on the Shores of The Chesapeake. I was especially honored to be selected as the official photographer for the Tavern Bayside room and worked along with the fabulous design team of the room which consisted of Vintage Affairs, Wicked Willow, Pops of Plum, and Select Event Group. 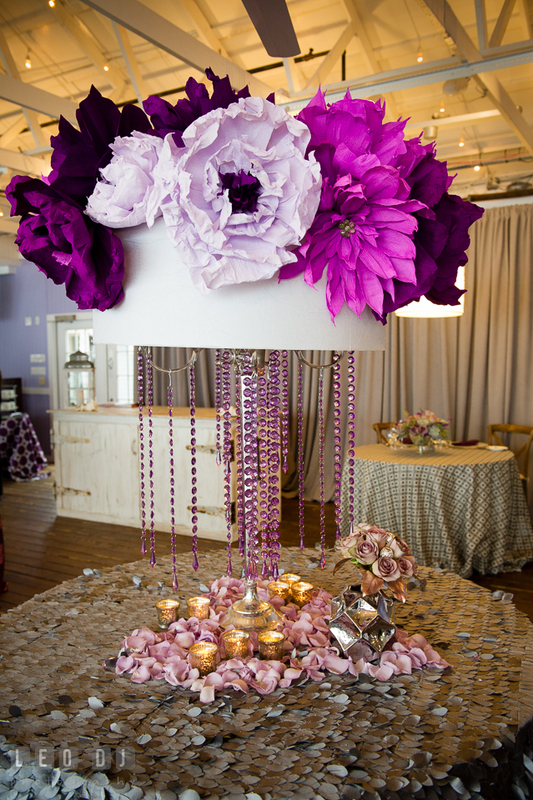 The main color theme of the room was purple, violet, and some hints of silver and gold. The beautiful flowers were provided by Wicked Willow, the vintage furniture and props were from Vintage Affairs, the linens from Select Event Group, and Pops of Plum taught the mini design floral class. Posted January 5, 2015	to wedding	by: Leo Dj. Posted December 17, 2014 to wedding by: Leo Dj. I covered Megan and Phil’s romantic engagement photo session at a private estate in Easton. If you haven’t followed their stories, please see the blog and find out how they met leading up to the proposal. It’s an epic journey involving a helicopter ride and walk in the canyon! And now the day finally arrived for me to photograph their beautiful wedding at the Hyatt Regency Chesapeake Bay. Both Megan and Phil were from the Eastern Shore and preferred a local venue where their guests would enjoy the option of having somewhere to stay on site. When they visited the Hyatt, they were extremely impressed by the gorgeous setting, wonderful amenities, and attentive staff. All the things which eased their choice in selecting the Hyatt as their wedding venue. Posted December 17, 2014	to wedding	by: Leo Dj. 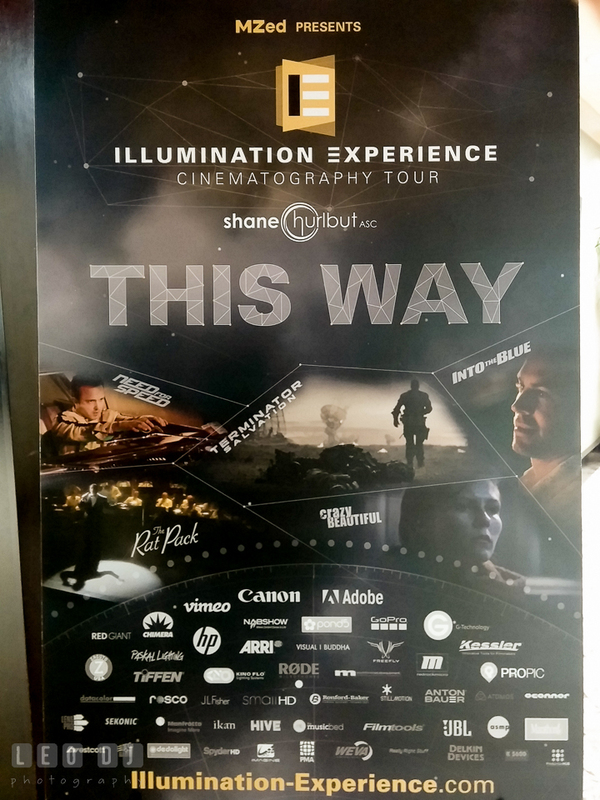 Posted December 9, 2014 to cinematography , filmmaking , workshop by: Leo Dj. I have always been intrigued by others’ work and art, and constantly wanted to learn on how to improve my work. I learned from books, other photographers, online articles, videos, seminars and workshops. For seminars and workshop, I am usually rather picky in selecting them because they are not inexpensive, especially workshops. Great workshops would cost thousands. I have to be careful in investing on them, sometimes prioritizing based on my needs. Alright that surely caught my interest, but then I wondered what would I get from the class? What would Shane be teaching? Posted December 9, 2014	to cinematography , filmmaking , workshop	by: Leo Dj. Posted November 24, 2014 to engagement session , pre-wedding by: Leo Dj. 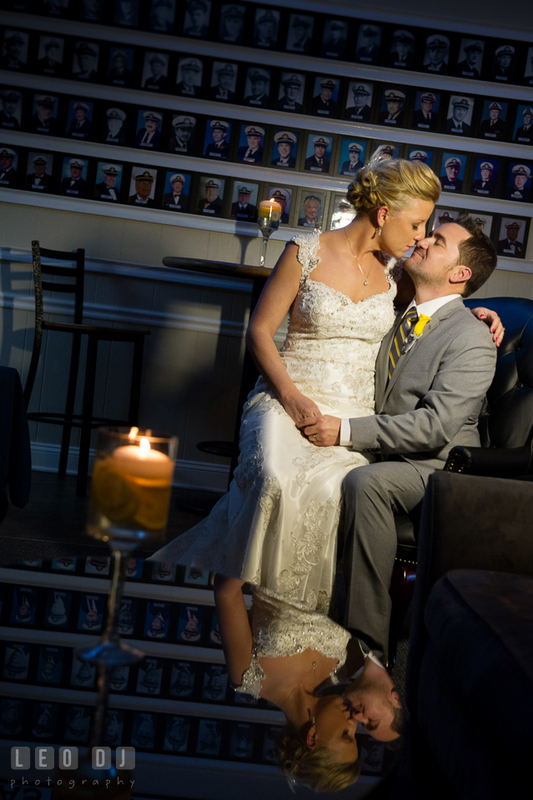 Aimee and Brian met about two and a half years ago in Bowie, Maryland over dinner and milkshakes. Brian must have made an impression on her, because after only two dates, Aimee took a chance and flew all the way to Seattle to visit Brian during a lengthy work trip. A weekend adventure filled with good food and bad coffee followed, with the two of them happily exploring downtown Seattle and continuing to get to know each other. Fast forward about a year and half, it came to Brian that he couldn’t let this one go. He knew that he wanted to spend the rest of his life with Aimee. In early February 2014, they spent their engagement weekend in Washington, DC for what Aimee “thought” was her Christmas gift; a stay at the historic Willard, a show at the Kennedy Center for the Performing Arts, and a dinner at their favorite Italian restaurant. “Plan A” was to propose on the roof of the Kennedy Center just before the show, but the weather didn’t quite cooperate as it was a hair below freezing and a bit windy. Aimee, who was dressed to the nines, was less than enthusiastic over Brian’s suggestion to stroll around the roof. As it turned out, “Plan B” (which Brian made up as they went along) was the far better option. They spent the afternoon ice skating in the National Gallery of Art Sculpture Garden and then went for a walk around the Tidal Basin, which they had entirely to themselves. When the time seemed right, Brian finally asked her. Aimee said, “OF COURSE!”. Needless to say, it was a memorable weekend for the two of them. Posted November 24, 2014	to engagement session , pre-wedding	by: Leo Dj. Posted November 20, 2014 to high school senior by: Leo Dj. Christie is a gentle and kind young lady. She is also very active and involved in a lot of activities. She is a member of the National Honor Society since her sophomore year, and has been a member of the SGA for all four years at Queen Anne’s County High School. Throughout her time there, Christie has played a lot of sports including soccer, basketball, and tennis. 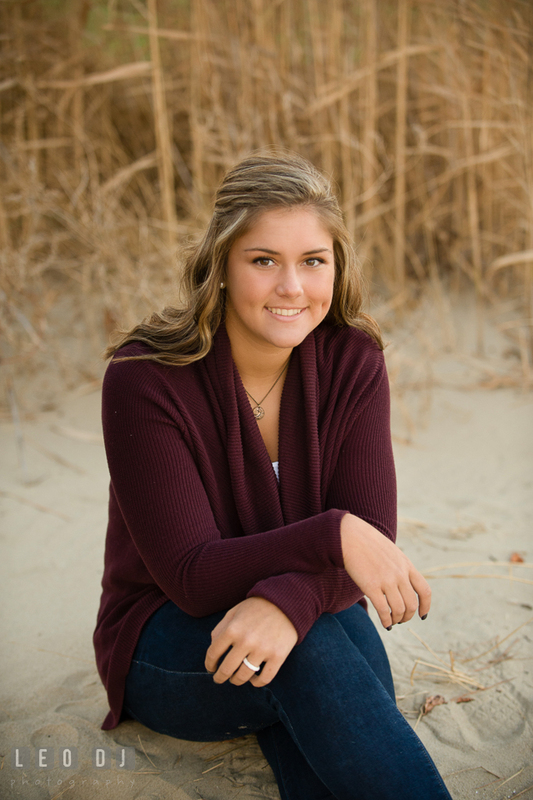 As her senior year is ticking away, she is mired in the college search and very anxious to start the next chapter of her life and undaunted by the uncertainty that is ahead of her. Christie enjoys spending time with her brother, Jack, and her extended family of cousins whom she is very close with. When she is not at home with her parents, she is often out and about with the closest of her many friends. For Christie’s senior photo session, I was contacted by her Mom who found me through her friend. She was interested in getting high school senior photos for her daughter and love the semi-candid portrait style on my portfolio. I was really excited when I finally get to meet them in person. The weather couldn’t be more perfect that day. Posted November 20, 2014	to high school senior	by: Leo Dj.